Huawei’s new phone, P30 Pro, was viewed live for a short time, though in a published video. The facts about the Huawei P30 Pro continue to grow. This time there was a live video of Huawei’s new flagship. 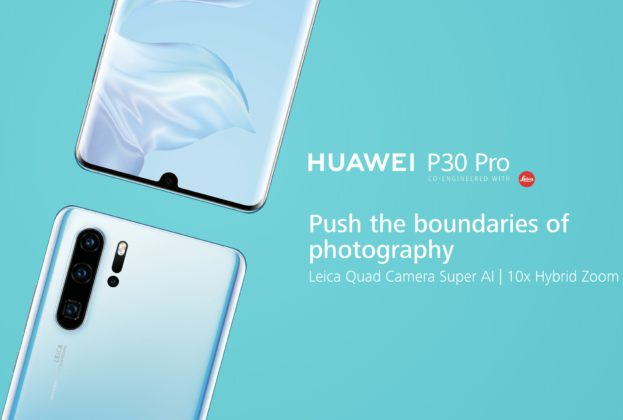 Huawei’s new phone P30 Pro’in previously 3 cameras to record 2 videos were transferred to you. In the video below, you can see that the ice-white version of the phone has a really good picture. The phone has a really nice color gradient as you can see in the video. A purple color at the bottom of the back cover and a light blue at the top. We also see the camera setup with ToF sensor, LED flash and laser autofocus, and after viewing the video phone, we see the Dual Edge screen. The screen consists of a 6.47-inch Full HD + (2340 x 1080 pixels) OLED panel and a fingerprint reader under the glass. How do you think the Huawei P30 Pro will perform against other flagships? Don’t forget to leave your comments in the comments area.